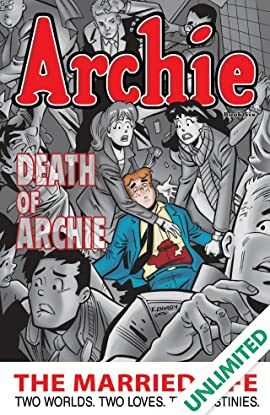 It's the comic book event of the century -- the death of Archie Andrews! 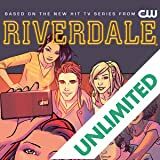 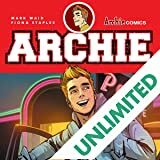 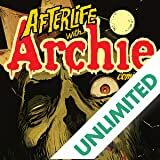 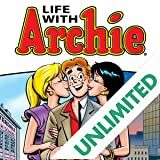 Read the story the entire world is discussing in this heart-wrenching finale to the MARRIED LIFE graphic novel series, as Archie Andrews -- America's most beloved character -- sacrifices his life heroically while saving the life of a close friend. 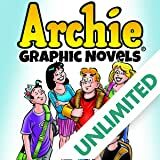 Bringing to a close the acclaimed storyline that revealed the future of Archie and his friends, THE MARRIED LIFE BOOK 6 is an essential addition to the library of any graphic novel fan, and features what is sure to be one of the most-discussed finales in the history of comics and entertainment.